The liver is the main detoxification organ in the body, alongside the skin and kidneys, neutralising toxins produced internally as a result of metabolic processes, as well as external toxins – harmful organisms, products of pollution, heavy metals, toxins we get from food, drink, cigarettes, alcohol, fertilisers, etc. The liver performs hundreds of tasks every minute, constantly synthesising, removing harmful substances, filtering, processing. The liver is involved in all systems of the body, including blood circulation, endocrine, digestive, nervous, immune, reproductive, eliminatory systems. It produces multiple enzymes and hormones which are required for various body processes. The liver detoxifies the body in a complex series of chemical reactions. Many of the toxins circulating in the body as a result of metabolic activity are fat-soluble. One of the functions of the liver is to convert these fat-soluble substances into water-soluble ones so that they can be excreted from the body with bile or urine. If the liver is not functioning properly, then it is unable to remove fat-soluble toxins efficiently, so they get deposited in the fatty tissues in the body and can stay there for years. So the excess fat we carry may contain a lot of fat-soluble toxic waste which keeps accumulating, leading to poor immunity, chronic fatigue, slow metabolism, weight gain, depression, a formation of tumours. The liver is involved in the regulation of hormones in the body, constantly synthesising and breaking them down. If the liver is inefficient due to being overloaded with toxins, then this synthesis and elimination of unwanted hormones are compromised. This means that the hormones which the body no longer needs are not broken down and are accumulating in the body, mainly in the fatty tissues. A good example is an excess oestrogen in women which gets deposited in fatty tissues causing all sorts of problems, such as heavy bleeding, weight gain, fibroids, development of tumours, etc. 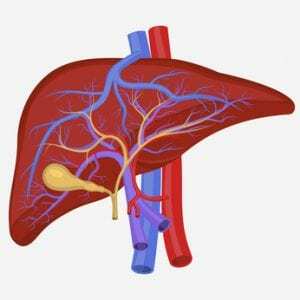 Apart from what has been mentioned already, the liver is the powerhouse in the body, producing the energy in a long chain of enzymatic reactions, as a result of carbohydrate, fat and protein metabolism. Again, if its function is deficient, then the amount of energy it produces is insufficient for the body processes, resulting in slowing down of the whole body. On the whole, the liver determines how healthy a person feels. This is why naturopaths, first of all, examine the liver to check its efficiency and overall health. What role does magnesium play in all this? Magnesium is one of the most important and abundant minerals in the body. It is the main component in over 300 reactions. The liver uses a lot of magnesium since it is the nutrient processing, detoxifying and energy producing “factory” in the body. 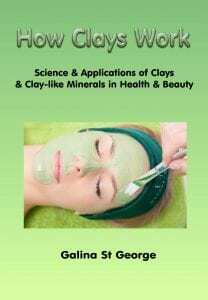 Without magnesium, these processes would not take place. Magnesium can become depleted as a result of an illness, alcohol abuse, insufficient magnesium in the diet, stress, physical exertion. 1. It provides the energy needed for detox by activating the energy-producing ATP-molecule. 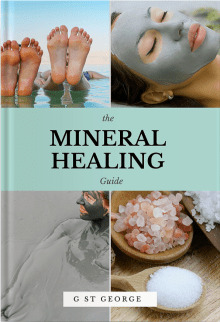 Without magnesium, energy cannot be produced, so detoxification is not possible. 2. It stimulates the sodium-potassium exchange on the cell wall which regulates potassium level inside and outside the cell thus stimulating the cell cleansing. 3. Magnesium regulates calcium content inside the cell preventing cellular calcification and premature ageing. 4. Magnesium protects the cell against oxidation and damage by free radicals. 5. Magnesium protects the body from heavy metals such as cadmium, lead, nickel, aluminium, mercury. 6. Magnesium is crucial at protecting the brain against damage by heavy metals. 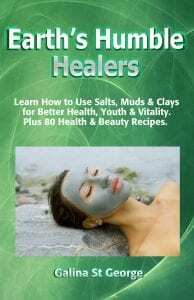 All of these methods can and should be used in cases where magnesium levels have become low. Transdermal magnesium therapy is one of the best ways to replenish magnesium levels quickly and efficiently. 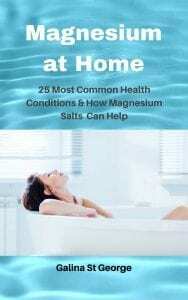 This can be achieved by spraying or rubbing magnesium oil on the body regularly after a bath, or using magnesium baths/ foot baths, compresses. Good points!Magnesium is indeed good for detoxification. Liver detox diet is not just like any ordinary diet that is geared only for weight loss. Itcan also help the body recieve optimal health by cleansing one of the most important internal organs. It does a lot of marvels really. How about that? Thank you – excellent comment. We cannot overestimate the importance of magnesium for detox and a whole lot of other functions. All the best with what you are doing!